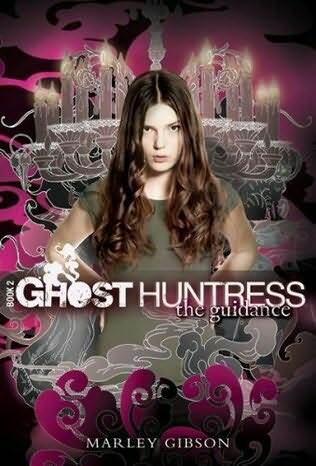 When I came across the Ghost Huntress series, I was immediately intrigued by the acknowledgements section. Why would I read it just because of the acknowledgements? 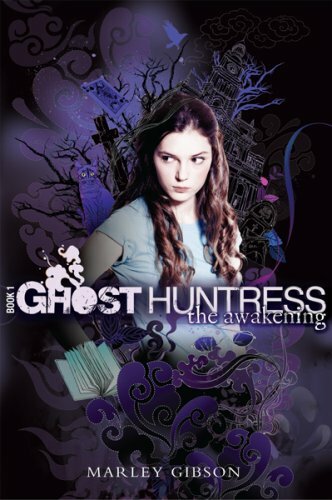 Unlike a lot of the books I’ve read on the paranormal, this one mentioned several of my favorite television shows like Paranormal State, Ghost Adventures, and Psychic Kids. So, intrigued as I was in such an unusual manner I merely breezed through the book. It had an unusual premise for the first “appearance” of a spirit—speaking through a white noise/ocean machine. Kendall Moorehead is the protagonist who seems a little angsty at times, yet adapts super quickly to any new situation—something that didn’t seem to go too well with what I knew of her character. There were a lot of curse words used—specifically the “s” word—that seemed to distract from the dialogue a bit. Still, this was a spunky, spritely novel full of fascinating trivia on the paranormal and had endearing characters that were easy to relate to. I thoroughly enjoyed this novel and will surely pick up the next one. ← So you want to be a writer: Living in the written word 25/8.